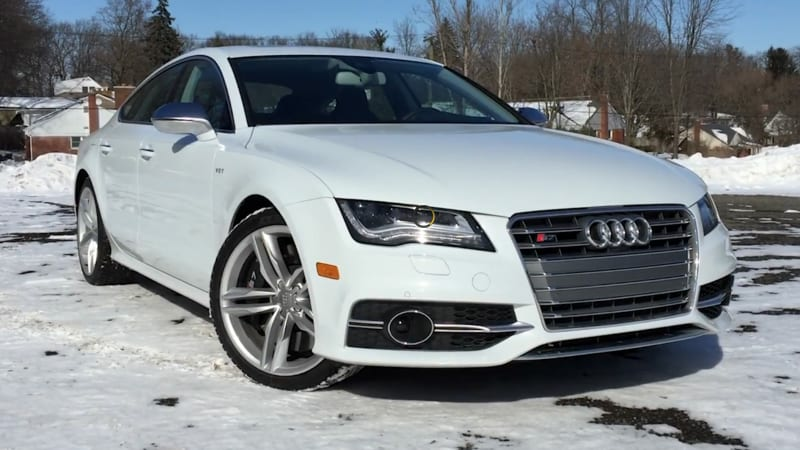 Daily Driver: 2015 Audi S7 originally appeared on Autoblog on Thu, 23 Apr 2015 12:45:00 EST. Please see our terms for use of feeds. Get your next Audi for the lowest price possible! Go to TrueCar.com first!